We scoured the web to compile this Motor Club Of America review. 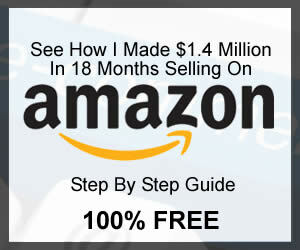 Our goal was to learn whether there is a Motor Club Of America scam. Is MCA legit or is there an MCA scam? 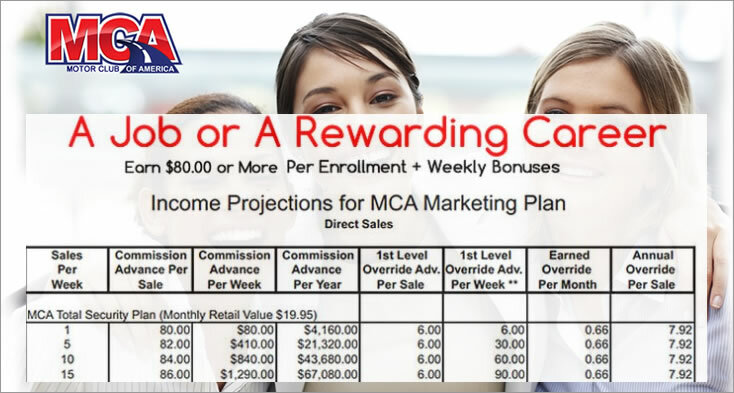 You will learn how to make money with MCA Motor Club Of America and if it really works. 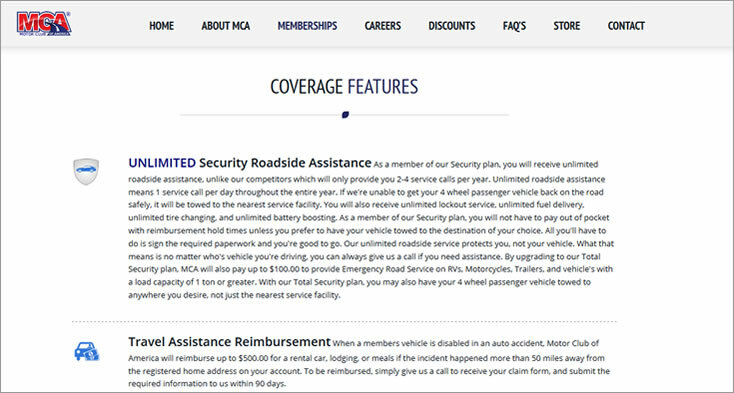 Motor Club Of America is a roadside assistance company that provides 24/7 roadside assistance plans to it’s members. They also provide membership discounts to members. The company started in 1900 by Mr. William W. Green in 1926 and today is still going strong. According to the Motor Club Of America website, over 7,000,000 use MCA’s services. How Does Motor Club Of America Work For Members? If you’re looking to get protection in case your car breaks down, Motor Club Of America provides two roadside assistance memberships. These memberships are the SECURITY and TOTAL SECURITY memberships. The SECURITY and TOTAL SECURITY memberships offer everything shown above. 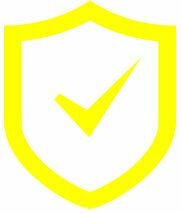 The TOTAL SECURITY membership offers some additional benefits not included in the basic SECURITY package. The SECURITY membership costs $9.95 per month. The TOTAL SECURITY membership costs $19.95 per month. As you can see Motor Club Of America is double the yearly cost of other similar plans. How Do You Make Money With Motor Club Of America? It’s obvious that there is no Motor Club Of America scam when it comes to their roadside assistance services. Most people associate an MCA scam with the money making portion of Motor Club Of America. We will focus on this in our Motor Club Of America review. Motor Club Of America offers a way for you as a member to make money referring others to their services. You must be a Motor Club Of America member in order to refer others. To sign up to become a member who can refer others, the cost is a $39.95 first and last month payment and then $19.95 per month. After sign up, you gain coverage to the Motor Club Of America Total Security Plan. How Much Money Can Be Made With Motor Club Of America? For every membership you sell, Motor Club Of America will pay you $80. Then, when someone you refer signs up another member, you will receive an additional $6.00 override bonus. This is called an “Advanced Override Payout”. Whenever a customer you referred pays their bill, you receive $0.66 (cents). This is called the “Earned Override Payout”. Your income will depend on how many referrals you make each month. Their video says you can make $300 to $500 per week. Others say they make much more than this. How Does Motor Club Of America Pay? You will get paid for any new member that signs up by Saturday on the following Friday. Payment is only made by direct deposit so you need to have a bank account. Motor Club Of America Review: What Others Are Saying? Our goal was to make this an unbiased Motor Club Of America review. To do this we scoured the web to see what others said about an MCA scam. Did other people think there was a Motor Club Of America scam? Better Business Bureau: Is There A Motor Club Of America Scam Or MCA scam? At the time of the writing of this Motor Club Of America review, Motor Club Of America had an A+ rating on the BBB website. There were 35 people that left a positive Motor Club Of America review. 9 people left a negative Motor Club Of America review. Most of the comments on the BBB website were from roadside service members. None mentioned a Motor Club Of America scam or an MCA scam. The majority of the reviews on the BBB website were positive. It seems that most people are happy with the roadside service that the company provides. RipOffReport: Is There A Motor Club Of America Scam Or MCA scam? There are many people posting a Motor Club Of America review on RipOffReport. The feedback left by others on RipOffReport is somewhat mixed. There are a handful of people saying that MCA is a scam. Some say that it’s a pyramid scheme. Others say the opportunity is good and does pay if you work hard. Those that say there is no Motor Club Of America scam could have an association with the company. Indeed.com: Is There A Motor Club Of America Scam Or MCA scam? Our next stop to see what others say in their Motor Club Of America review was on Indeed.com. At the time of this writing of our Motor Club Of America review MCA had 56 reviews. The rating was a 4.3 out of 5 stars. The feedback left on Indeed.com was positive. Only one person said there was an MCA scam. This same person called Motor Club Of America a pyramid scheme. There are a few people who posted a Motor Club Of America review promoting the program. They appeared to be affiliates of the service. 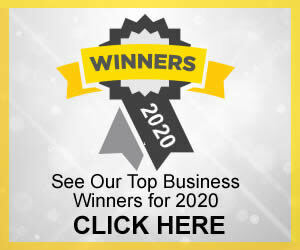 Glassdoor.com: Is There A Motor Club Of America Scam Or MCA scam? As we did further research into this company, we read the reviews posted on Glassdoor.com. Glassdoor is a website where people can post a Motor Club Of America review. At the time of this writing there were 89 people who posted a Motor Club Of America review. There was a mixture of positive and negative reviews. Several people said that there was an MCA scam. They emphatically called the company a “SCAM”. Their feedback included accusations that positive reviews were “fake”. They also implied that MCA wrote these “fake reviews”. The other reviews were positive. These positive reviews said that Motor Club Of America is “legit” and that there is NO Motor Club Of America scam. The last resource we looked at was the Motor Club Of America FaceBook page. Their page had 359 reviews with a total rating of 4.6 out of 5 stars. Out of all these reviews, there is no one that claimed that there was any Motor Club Of America scam . In fact, the vast majority left a positive Motor Club Of America review. Our Experience With Motor Club Of America? Although we are not currently referring people to MCA, we have enough info to form an opinion. We found the MCA website to be very clear. Their programs are very easy to understand. The referral compensation details are also very clear and easy to understand. The thing we did not like was that their support department never answered our questions. We emailed their support department twice with no response. At this point, we HAVE NOT SEEN any MCA scam. In fact, this does appear to be a program that can make you some money. One of our problems with MCA is that the majority of positive feedback appears to be from affiliates. This means these people are looking to refer others and make money. This does not mean their feedback is untrue. It does make it hard though to know if it is reliable. Our second issue with Motor Club Of America is lack of support. Their support department NEVER answered our questions. This is not a good sign. The third problem we have with this company is pricing. Motor Club Of America’s roadside assistance memberships are double the price of others. This makes it harder to promote and make money. You would have to convince others that it’s worth double the cost of similar services. To sum up this Motor Club Of America review, there is no Motor Club Of America scam. Having said this, we CANNOT FULLY recommend the program. Although you may be able to make some money referring others, you will not get rich. Your main issue will be trying to convince people to buy a service that costs more than others. This does not mean you cannot make money. If you’re willing to work hard and see the value, you may be able to make good money. We simply cannot give this our full support based on what we listed above.